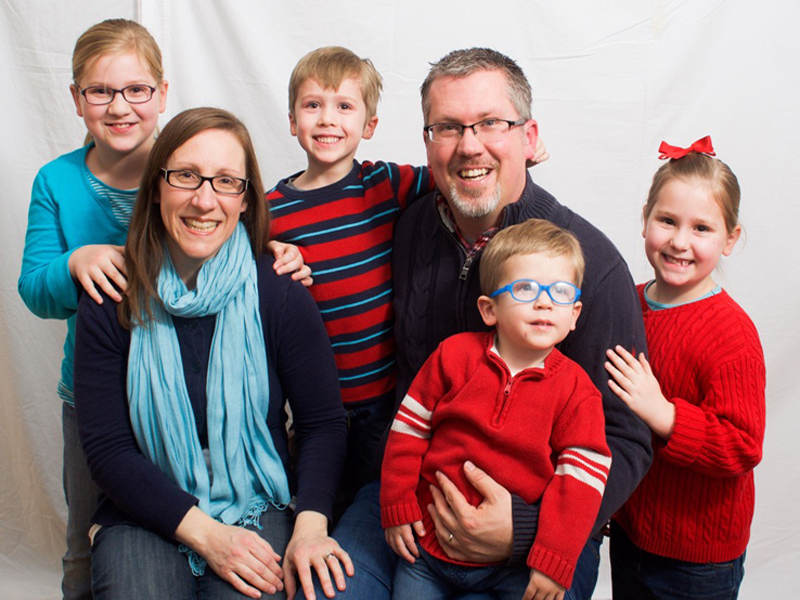 Michael and Liz Cole have been serving with EMU International since June, 2007. They are currently part of a mission team that includes EMU missionaries Tim and Ruth Bixby. They are working to plant a church in the Val de France, a group of six cities north of Paris.